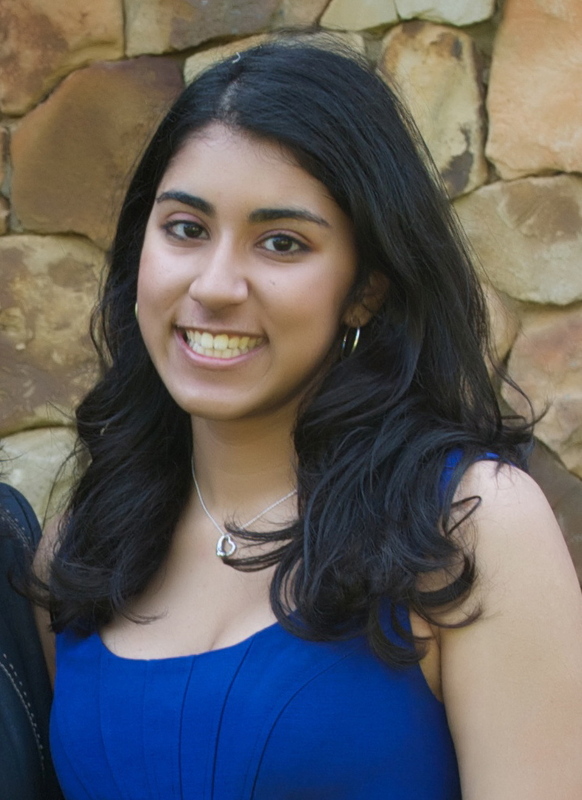 Chandani Desai is a junior in the College majoring in Biology of Global Health while pursuing her pre-medical coursework. Chandani is dedicated to the advancement of undergraduate research at Georgetown University. She feels that that the skills gained from exploring a personal academic inquiry are invaluable. As such, she is excited to provide a forum for students to share and celebrate the findings from their hard work at this spring’s Undergraduate Research Symposium! 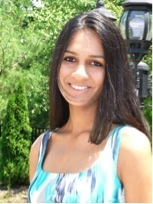 As her major suggests, Chandani enjoys research in both hard and social sciences. On the Hilltop, she conducts research at the Casey Lab, studying the function and regulation of Sox B genes in neural development through the Xenopus laevis model. This past summer, she travelled to Mumbai to explore public health care and the perception of health in the slums. In her free time, Chandani enjoys transforming her kitchen into a lab with experimental cooking that has a rather high success rate of 50%. 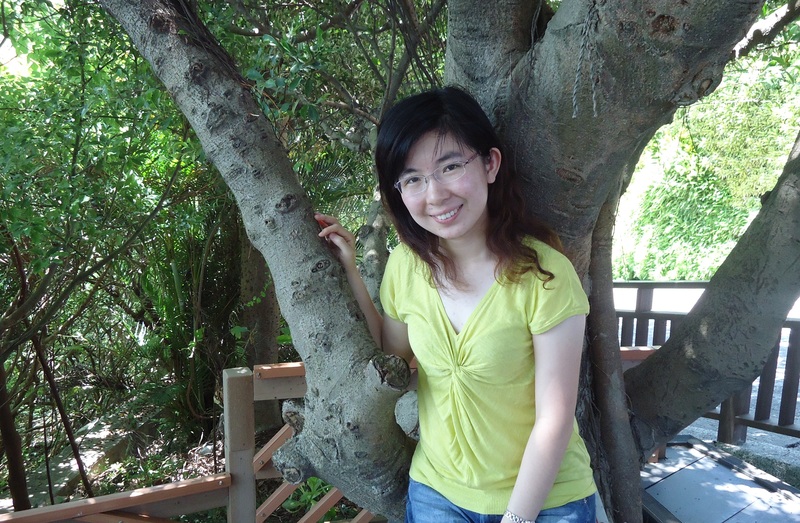 Yongle Xue hails from Shanghai, China, and is a senior in the College double-majoring in History and Economics. Her main research interests lie in energy history and transnational economic and business history with a focus on modern China. She is now writing her honors thesis on the Standard Oil Company in Nationalist China. Previously, as a Lisa J. Raines fellow, Yongle researched the Chinese public’s public perceptions of Nixon’s visit to China. Besides working for the symposium, she is involved in the Carroll Fellows Initiative and the Phi Alpha Theta National History Honor Society. At leisure, she enjoys reading, jogging, writing fictions, and watching Doctor Who. 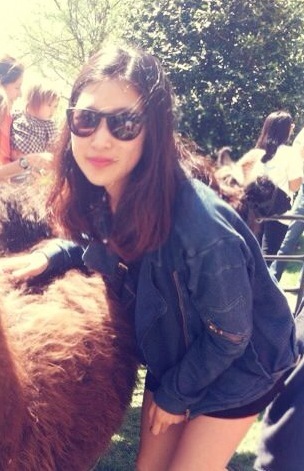 Minjung Koo is a senior in the College studying philosophy with a concentration in bioethics. She has been extensively involved with research, and her main interests are on medical ethics, such as end-of-life decision making, patient autonomy, and juridical issues that involve these ethical issues. She has been participating in GUROP program since Fall 2012, and she is writing her honors thesis on physician-assisted-suicide. On campus, she serves as the co-committee chair of Philosophy and Theology for Mentis Vita. She is also working on completing my Figge Fellowship, and she competes on the bioethics bowl debate team here on campus. 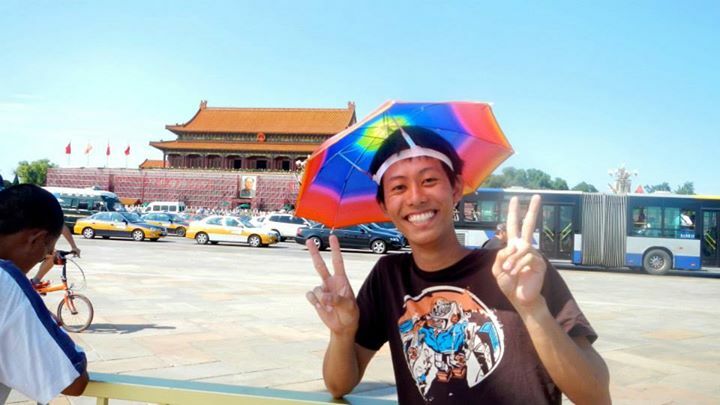 Rui is a sophomore in the School of Foreign Service majoring in International Political Economy. He hails from sunny Singapore. His research interests lie in the political economy of development, particularly in the Southeast Asia region as well as in comparative politics. Rui is also involved in a GUROP project on Russian-Chinese comparative reform. Rui believes strongly in strengthening undergraduate research at Georgetown. He also loves traveling, reading, racket sports and movies. James Gadea is from Atlanta, Georgia. He is a student at the Edmund A. Walsh School of Foreign Service at Georgetown University. James is interested in the historical relationship between Eastern Europe and the Middle East, and how this relationship has affected global power structures. In addition to serving as the Financial Director for the Undergraduate Research Symposium, James is currently the Regional Co-Director of Compass Partners in the D.C. area, managing regional events for the Compass Fellowship, a program that trains and mentors the brightest student entrepreneurs at universities around the country to encourage socially conscious business. James is passionate about international relations, history, social entrepreneurship, and film. James loves learning the Hebrew language, the smell of new books, and when movie characters say the title of the films that they are in. 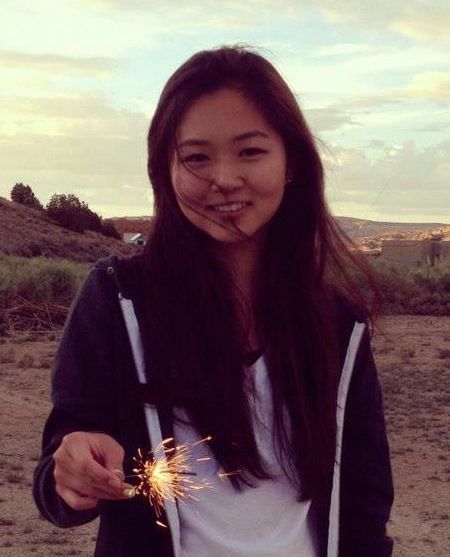 Sarah Kim is a sophomore in the School of Foreign Service. She is majoring in Science, Technology, and International Affairs with a concentration in Business, Growth, and Development. Aside from being on the Steering Committee, she is on the Programming Committee for the annual, intercollegiate East Coast Asian American Student Union conference. She enjoys spending time with her friends and eating all kinds of food. Megan Griffin is a senior in the College majoring in Comparative Literature. Her undergraduate studies and interests focus on the relationship between women and the environment. She has worked as a research assistant examining women, nutrition security and climate change. While abroad in Mexico, she conducted independent field research on Mayan midwifery. She is focusing her thesis on ecofeminist aesthetics in the contemporary Caribbean. After graduation she intends to continue working on environmental and social justice in tandem, see the Pacific Ocean for the first time and learn how to skateboard. Trishla Jain is a junior in the School of Foreign Service majoring in Science, Technology and International Affairs with a concentration in Biotechnology and Global Health and pursuing a certificate in International Development. Her main research interests revolve around the use of health information technology in developing countries. She has also been involved in conducting research on interfaith dialogue for the Berkley Center for Religion, Peace and World Affairs at Georgetown. She is studying abroad during the Fall 2013 semester in Copenhagen, Denmark and in addition to being a part of the Steering Committee, she is also a Blue and Gray Tour Guide. In her free time, she enjoys reading and watching unhealthy amounts of Netflix.